This vibrant and fast-paced city operates on speed — there’s no time to stop and smell the roses, or the person walking behind you might just give you a piece of their mind. 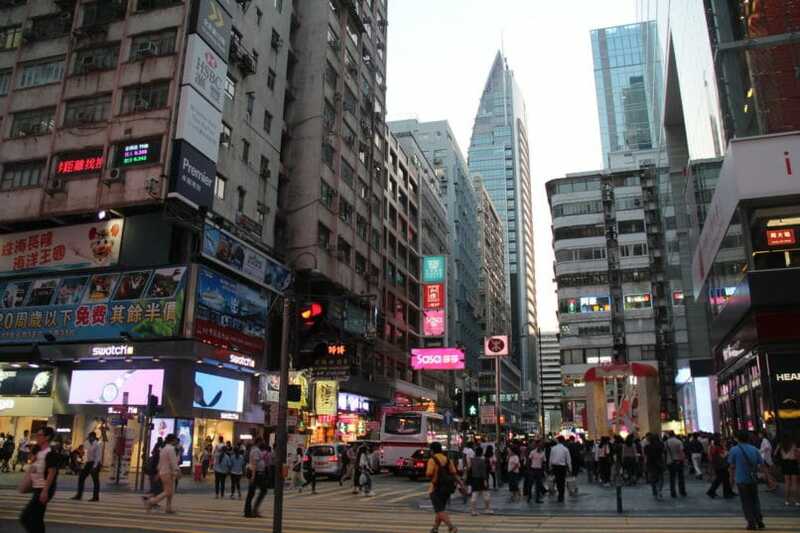 But if you’re big on city life and love the intensity of a city that never sleeps, then Hong Kong is the place for you. Forget mainstream hotspots like Lan Kwai Fong and Mong Kok — those are tourist traps that threaten to disillusion you from the true essence of Hong Kong life. Instead, try visiting the less-travelled neighbourhoods and partake in the hip, subcultures they’re known for. We’re showing you five neighbourhoods that you may or may not already know of. Some have already been popular for a while, and some neighbourhoods are slowly becoming hip central thanks to new stores openings — drawing in the artsy crowd. Whatever neighbourhoods in Hong Kong you wish to visit, know that you can do that easily thanks to Cathay Pacific and Cathay Dragon’s frequent direct flights to Hong Kong: four times daily from KL and twice daily from Penang. Just stopping over in Hong Kong before a bigger adventure? No sweat. Cathay Pacific and Cathay Dragon also connect to over 200 international destinations worldwide. 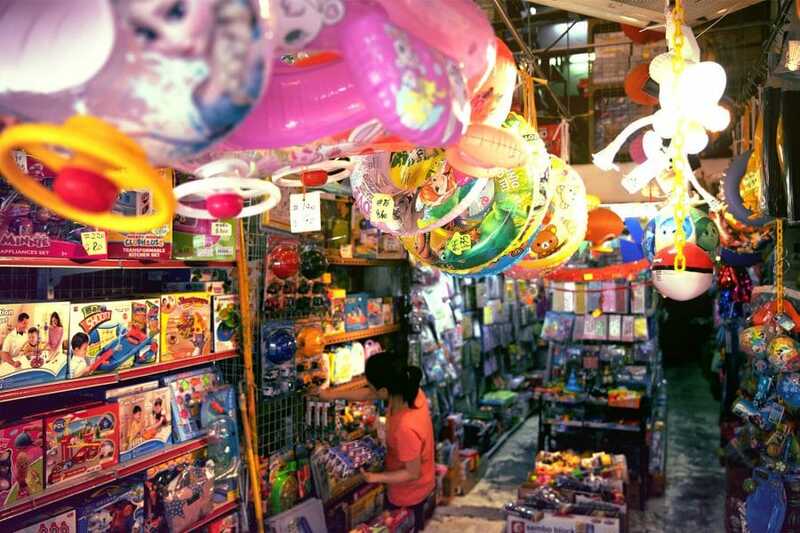 A perfect blend of new and old with an all-round touch of simplicity is the Sham Shui Po neighbourhood. It’s dotted with traditional temples, 90s-style toy stores, and artisan leather makers juxtaposed against hipster cafes and trendy independent boutiques. Be sure to allocate a chunk of time to peruse Vinyl Hero and its owner Paul’s record collection. Boxes stacked all the way to the ceiling contain vinyl records from the 60s to the 80s of all genres. Get a shot of the iconic yellow Man Fung Building, where Madrid artist Okuda San Miguel has transformed with his work Rainbow Thief, a colourful geometric bear. For a dose of modernity, head over to Doughnut, a local designer backpack label which had its humble beginnings in this neighbourhood. Now, they have stores all over Hong Kong. 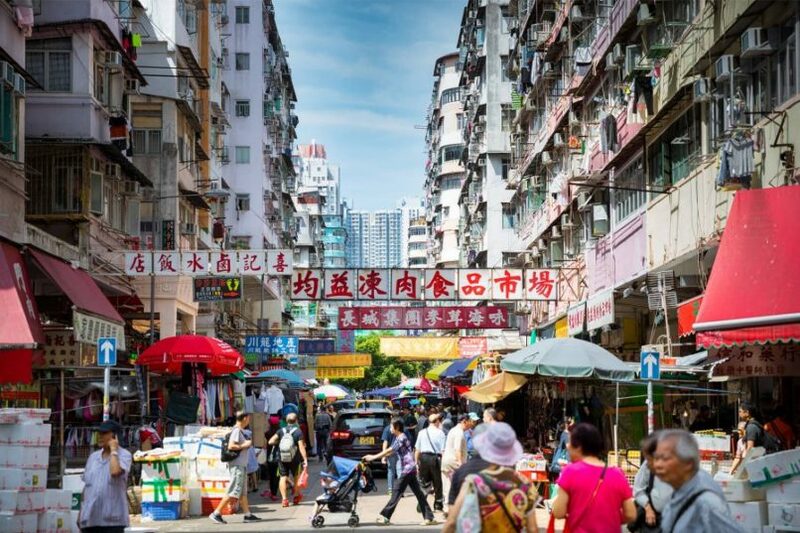 Although Sai Ying Pun is one of HK’s oldest districts, it certainly didn’t get as much love as Mong Kok. But in recent years, the quiet residential neighbourhood has seen a rise in trendy F&B outlets such as Kaum at Potato Head Hong Kong, BlackSalt, Flying Pig Bistro, and more. The combination of old world charm and trendy eateries definitely pulls a certain crowd over. Browse some books at Books & Co, or stock up on cute home decor at Thorn & Burrow. When night falls, put on your tippling hats and head over to Ping Pong 129, a Spanish gin and tonic bar. 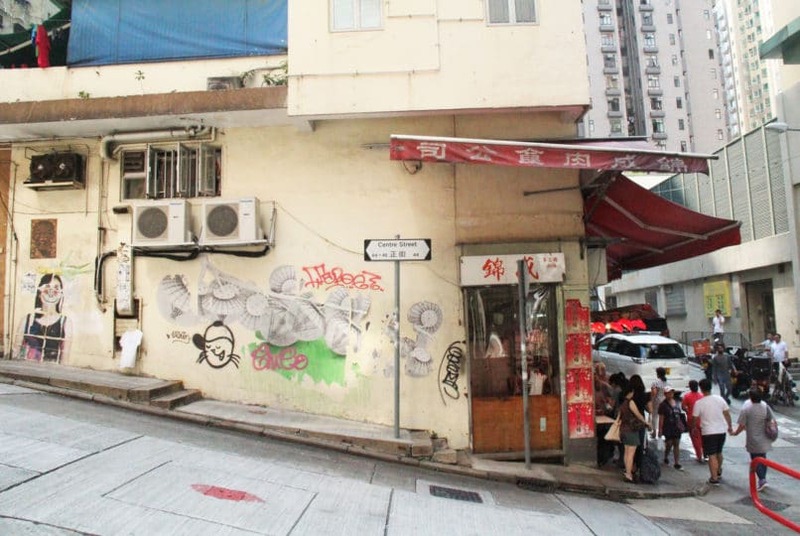 Most of Sheung Wan is already well known to the locals and tourists, but specifically the PoHo area is one to watch. 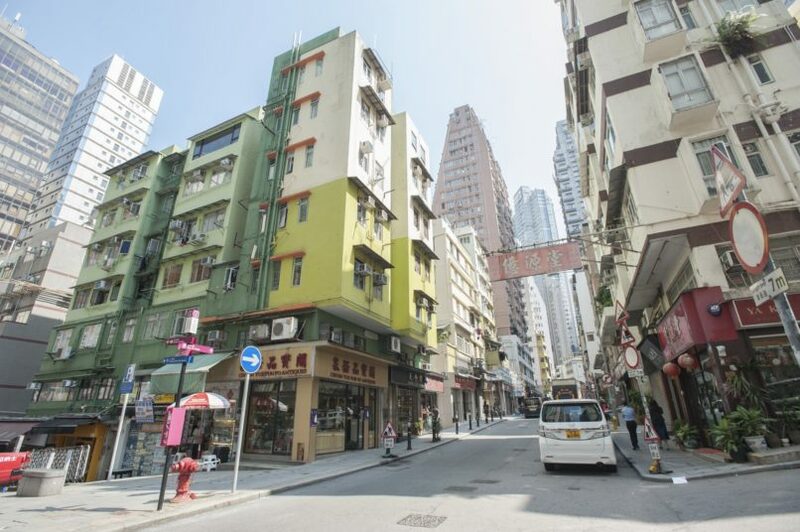 The area encompasses Po Hing Fong and Tai Ping Shan streets, and was nicknamed PoHo thanks to the number of buildings in the area with the name “Po” in them. PoHo is rapidly becoming one of the hottest hangout spots for HK’s stylish young people thanks to the abundance of cafes, independent fashion boutiques, and street art. Check out Po’s Atelier, an independent bakery with a menu done by Japanese chef Masami Asano. Okay, we admit — Tsim Sha Tsui is about as touristy as it gets, what with the waterfront promenade and Avenue of Stars attracting everyone over. Skip the shopping malls and instead, head over to the smaller boutiques such as Little Dot Vintage Shop for some retro goodness or Loading Store for some hype streetwear. Then, it’s time to go on a gastronomic adventure: Rech by Alain Ducasse and Epure offer some Michelin-star experiences, while Butler aims to serve you some of the best cocktails in town, helmed by master mixologist Masayuki Uchida. 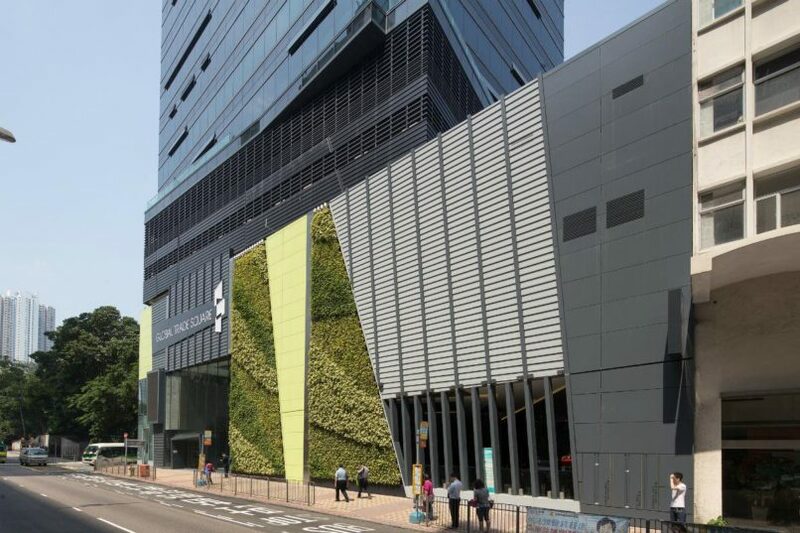 It may have previously been a quiet industrial neighbourhood, but Wong Chuk Hang is seeing a boom in the art scene, thanks to a number of art galleries and street art popping up. Check out the art galleries including de Sarthe Gallery, Charbon Art Space, Art Statements Gallery, Blindspot Gallery, and the E Tat Factory Building for a giant mural. Shop for some Scandinavian furniture at Manks, then load up on coffee at Elephant Grounds Coffee & Kitchen. If you have a keen taste for craft beer, Young Master Brewery should be one of your top spots to check out — they’re one of HK’s popular craft breweries. Are you excited to check out these neighbourhoods in Hong Kong already? Be sure to check out cathaypacific.com for great offers to Hong Kong.